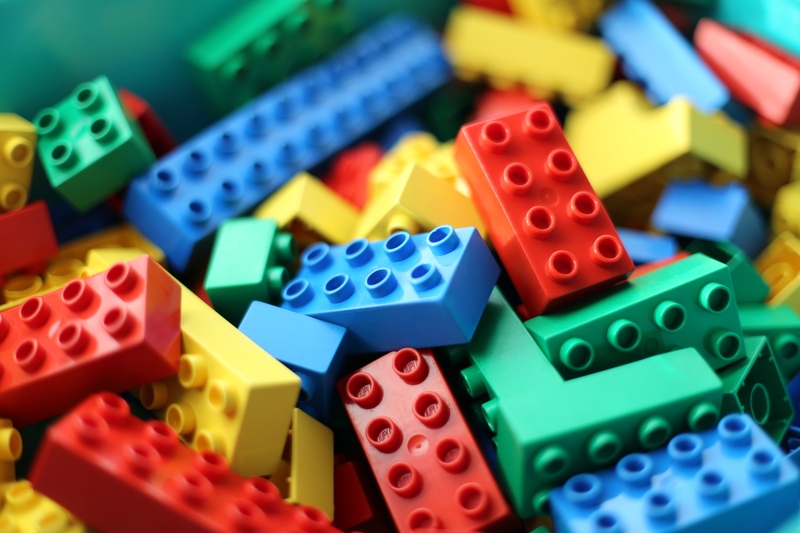 Lego fans are welcome to join teen volunteers to play with the library’s Legos and complete optional engineering challenges. Your Lego creation may end up on display in the library! No registration required.